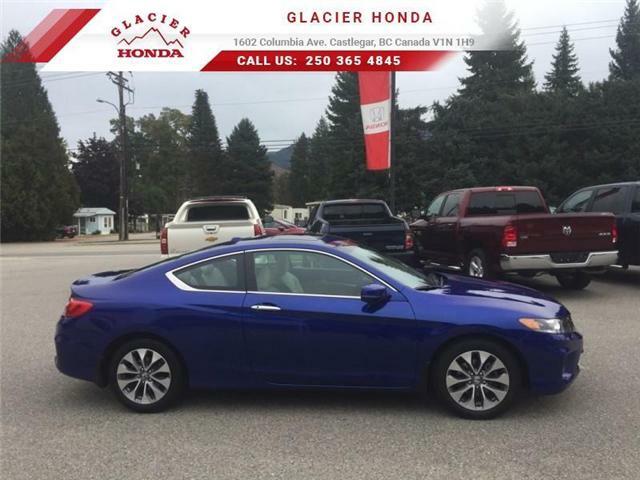 Local, Trade-in, One Owner, Non-smoker, Navigation, Sunroof, Leather Seats, Cooled Seats, Heated Seats! Non-smoker, Out Of Province, Low Mileage, Air Conditioning, Power Windows, Power Doors! 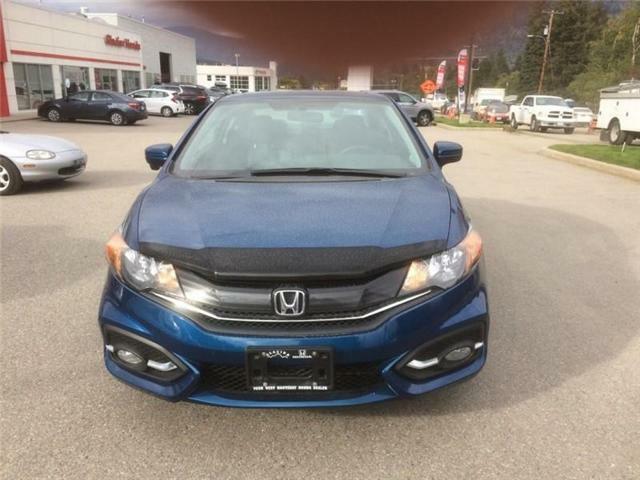 Non-smoker, Local, Trade-in, One Owner, Leather Seats, Navigation, Bluetooth, Rear View Camera, Premium Audio Package! 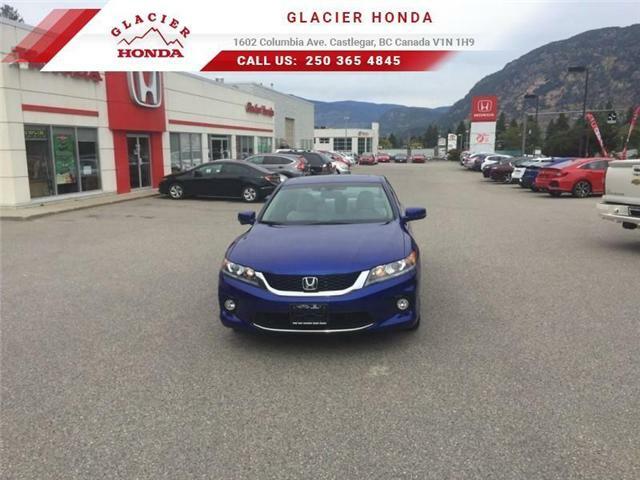 One Owner, Local, Trade-in, Non-smoker, Leather Seats, Heated Seats, Bluetooth, Satellite Radio, SYNC! One Owner, Local, Trade-in, Non-smoker, Ex-lease, Low Mileage! One Owner, Local, Trade-in, Non-smoker! 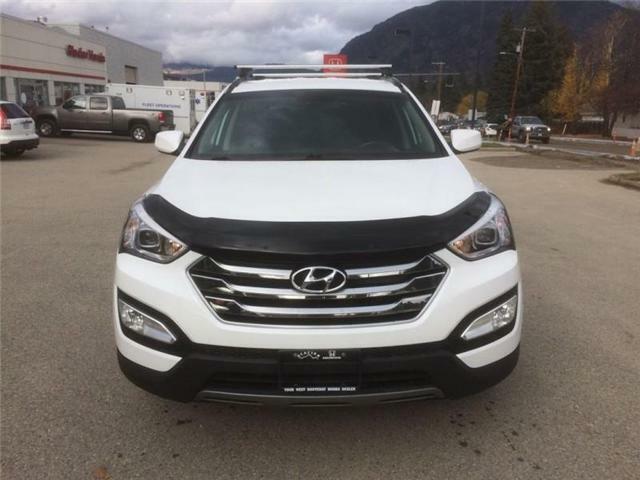 A real multipurpose SUV that will keep you safe at all times thanks to the amazing safety tech that is included as standard. 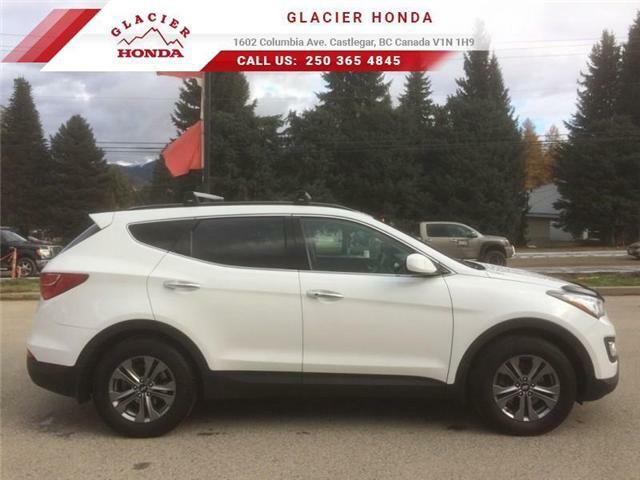 This 2015 Hyundai Santa Fe Sport is for sale today at Glacier Honda. To get the job done right the first time, you need this Ram 3500. This 2014 Ram 3500 is for sale today. 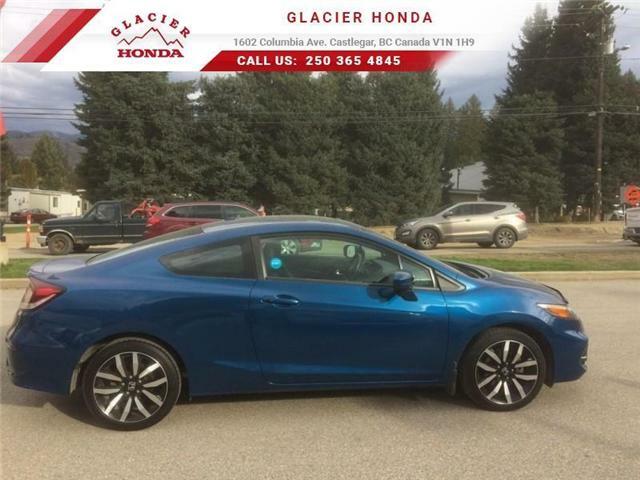 Ex-lease, Non-smoker, Leather Seats, Bluetooth, Heated Seats, Premium Sound Package, Rear View Camera!